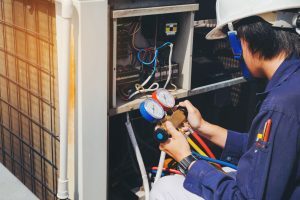 HVAC Maintenance Northern Virginia | Cardinal Plumbing Heating & Air Inc.
A properly functioning HVAC system is essential for all homes and businesses. Without one, interior temperatures can quickly rise or drop to uncomfortable levels, which can make your home unlivable and seriously impair business operations. If your HVAC unit needs to be serviced, contact the pros at Cardinal Plumbing Heating & Air Inc. We provide some of the fastest HVAC maintenance services in the Northern Virginia area and can resolve most issues on the same day that you call us. When you call us for HVAC maintenance services, we’ll provide a short, two-hour window during which you can expect your technician to arrive. He or she will also give you a call when they are 30 minutes away. Upon arrival, our repairman will inspect your HVAC system and pinpoint the problem. Then, we’ll provide a flat-rate price on the spot. If you want to move forward, we’ll get right to work and will likely be able to complete the HVAC service during this initial visit.  Our in-house HVAC service technicians are among the best in the business. We are so confident in the work they do, we offer a money-back guarantee; if you’re at all unhappy with the service we provide, we’ll give you your money back, no questions asked. Don’t put off HVAC maintenance! Contact Cardinal Plumbing Heating & Air Inc. today. We are proud to serve home and business owners throughout Northern Virginia.